the FBI could locate us. breaking the law to make the world around me a better place. one day and wind up behind bars for the rest of my life. another. Never the same gift twice. Never the same day. and eyes filled with fear. Completely different from what I usually read, yet still endlessly wonderful. 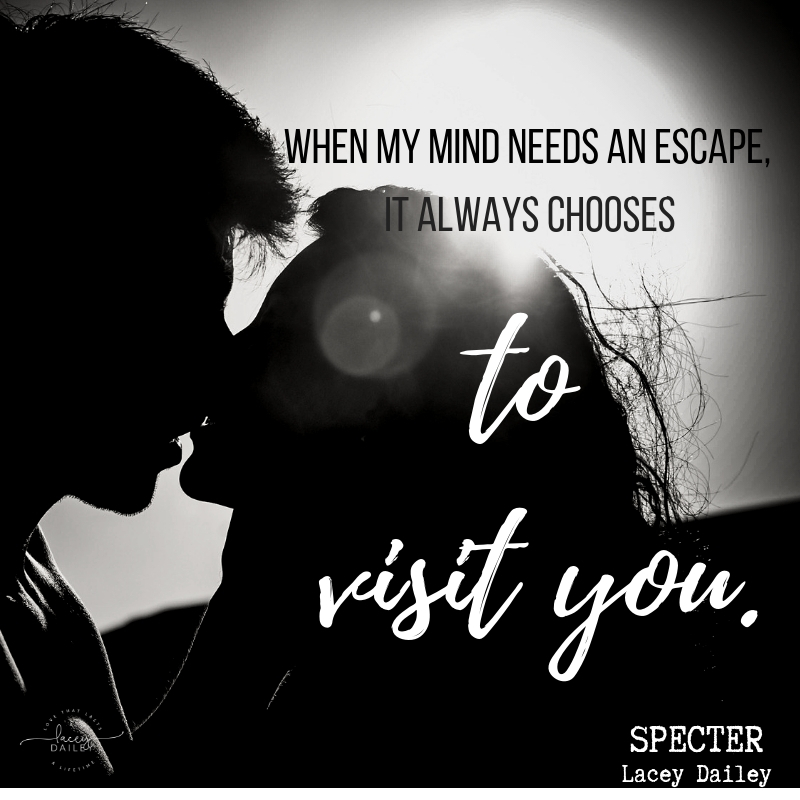 I was captivated by Specter right from the prologue. 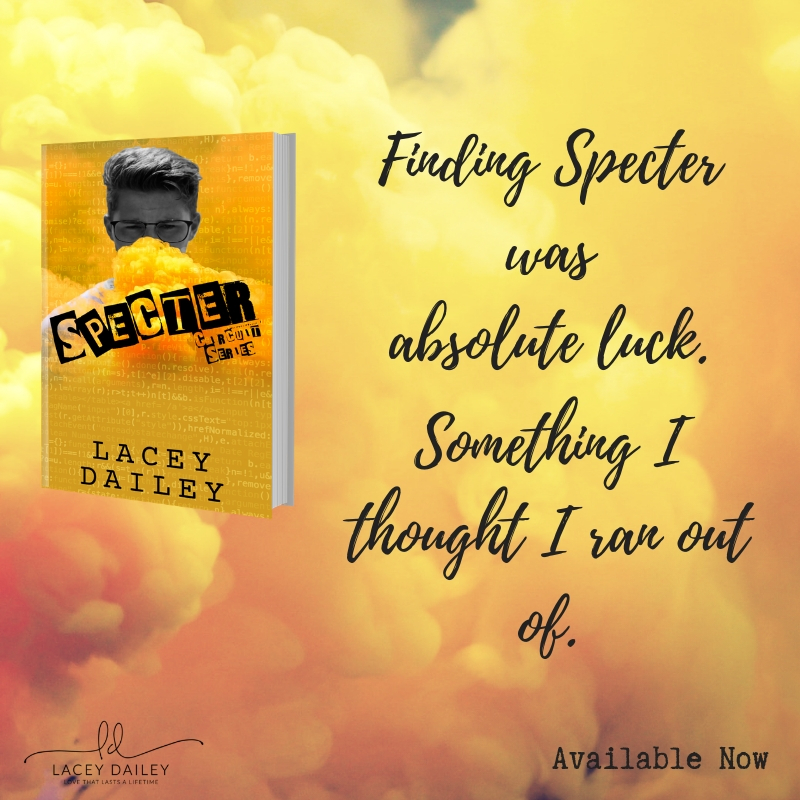 Mysterious, intensely emotional, and still retaining a heartwarming sweetness between Sage and Wren I found myself hooked to their story and unable to put it down. I’m not usually one for a clean romance, but I have to say I didn’t even notice the lack of steam because I was so pulled in by the deep emotional connection these two have. I feel like for their story, and the people they are the steam wasn’t needed and truthfully made complete sense for them making them seem that much more real. The sweetness however, now that stole my heart. Even with how intense things were there was an almost innocent sweetness between Wren and Sage that left my heart feeling incredibly full. The slow build into love that they had was incredibly natural and made for something truly lovely that grows throughout the many emotional twists and turns that Sage goes through. 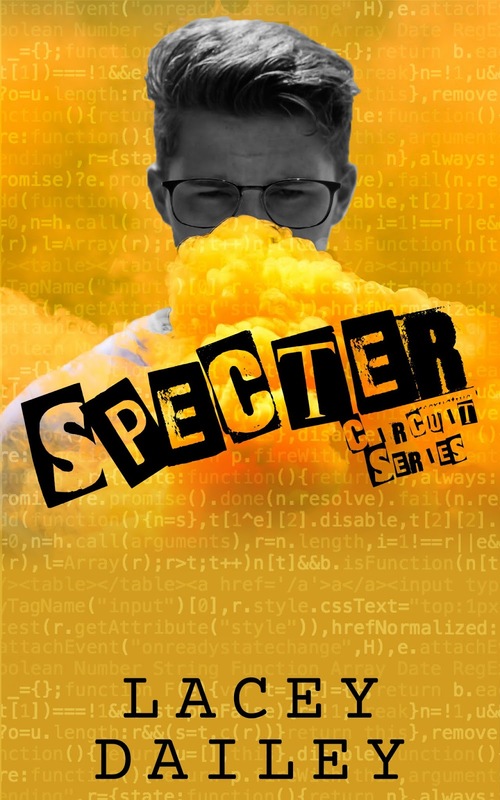 I was honestly surprised by how much I completely loved Specter! The blurb had me intrigued because it sounded so different, but nothing could have prepared me for just how much I would love Sage and Wren!